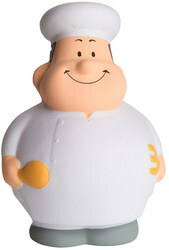 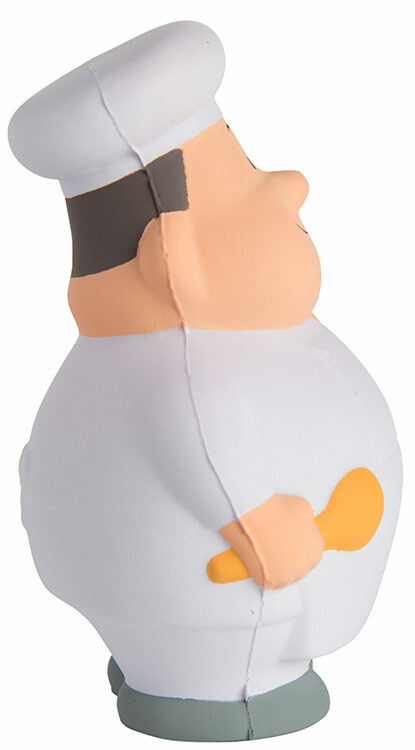 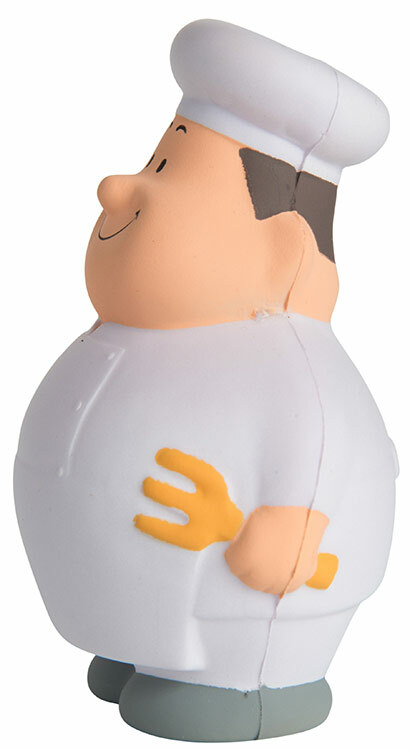 Cook up some fun with your next promotional campaign with the chef shaped stress reliever. Add some spice at your next trade show by giving these little guys with your logo out to everyone and watch the competition simmer down. 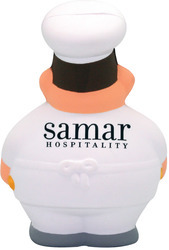 An ideal giveaway for any catering company or restaurant. 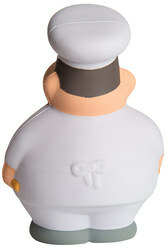 Products are not intended for use by children or pets. They may present a choking hazard to children under 3 years of age.